A step up from the world-famous, all-terrain Cartels, it’s no surprise that the Malavita is a top choice of pros both on and off the Burton roster. The winged highbacks (available on specific colorways) reach near iconic status. The mid-range flex is ideal for those riders who consider all-mountain riding a stew that’s bland and boring without a healthy dash of freestyle flavor. 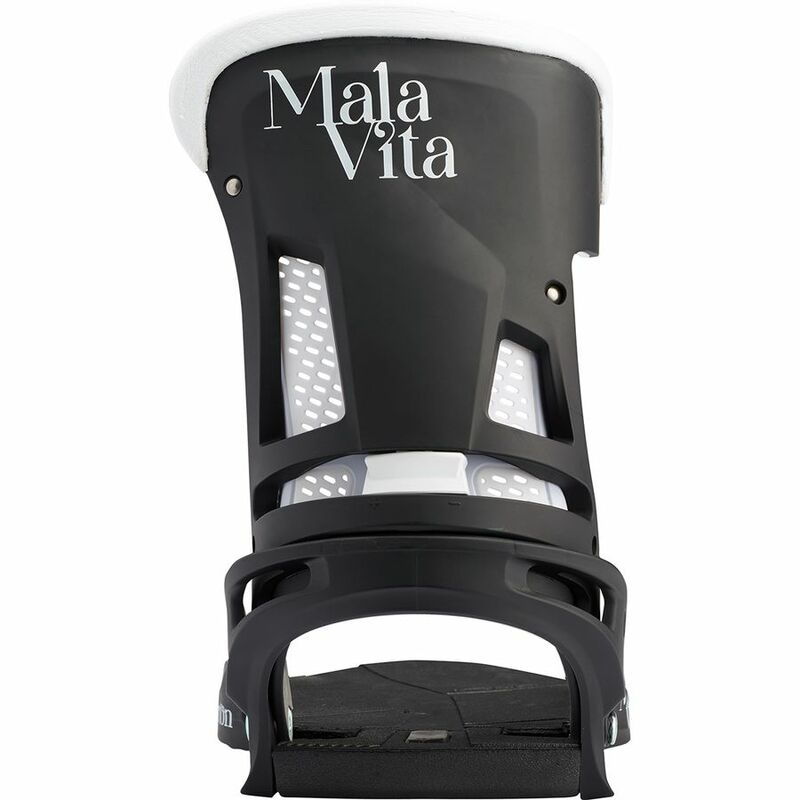 The Malavita is available in two main options: EST (for Burton’s Channel system) and Re:Flex (for universal board compatibility). 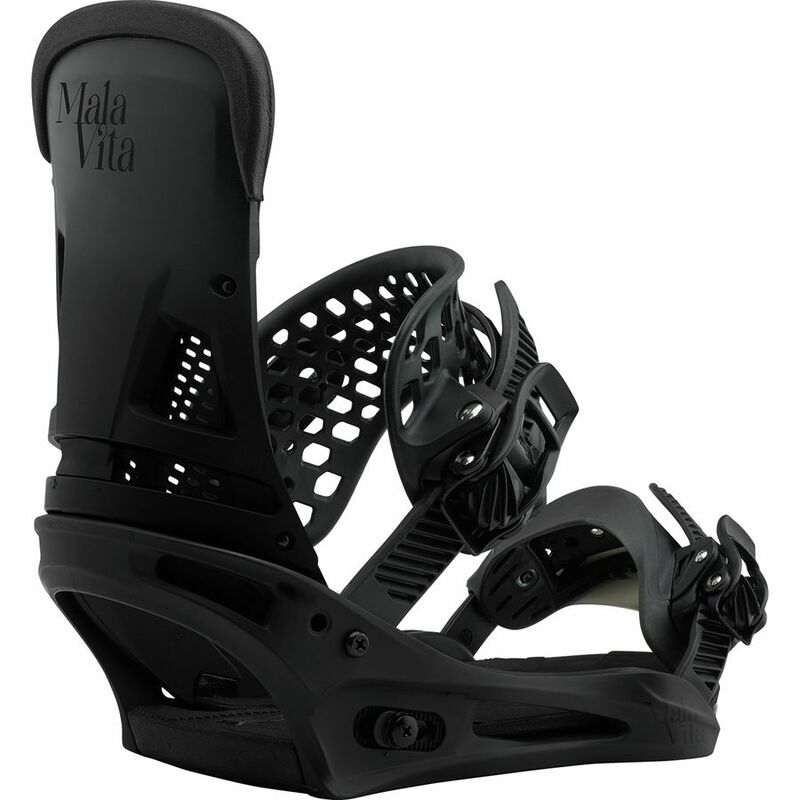 Only the Malavita EST version comes with Burton’s new Hinge technology. 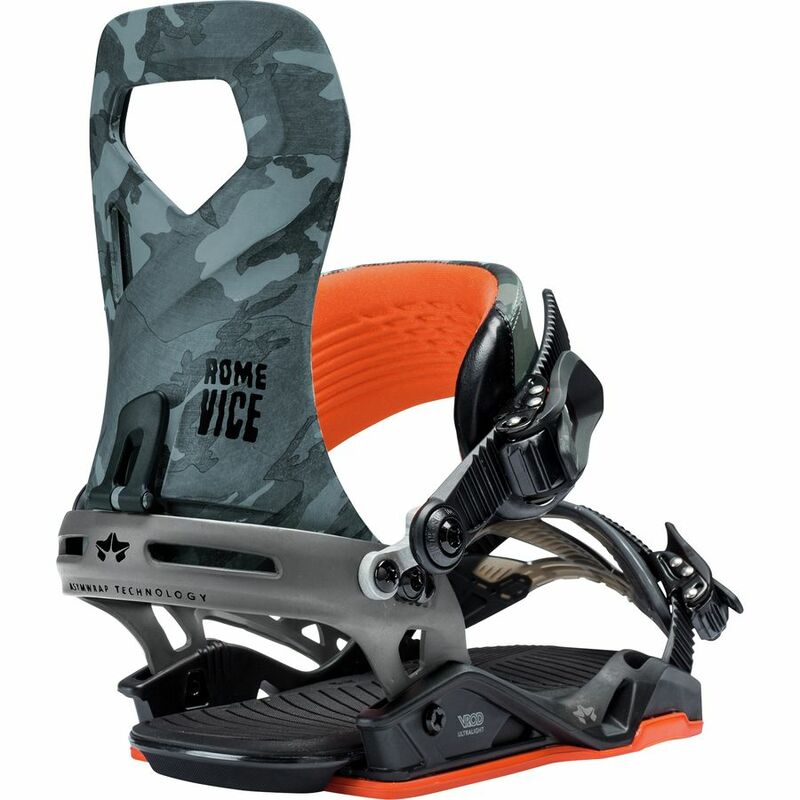 The aptly-named update adds two hinges where the baseplate meets the heelcup. 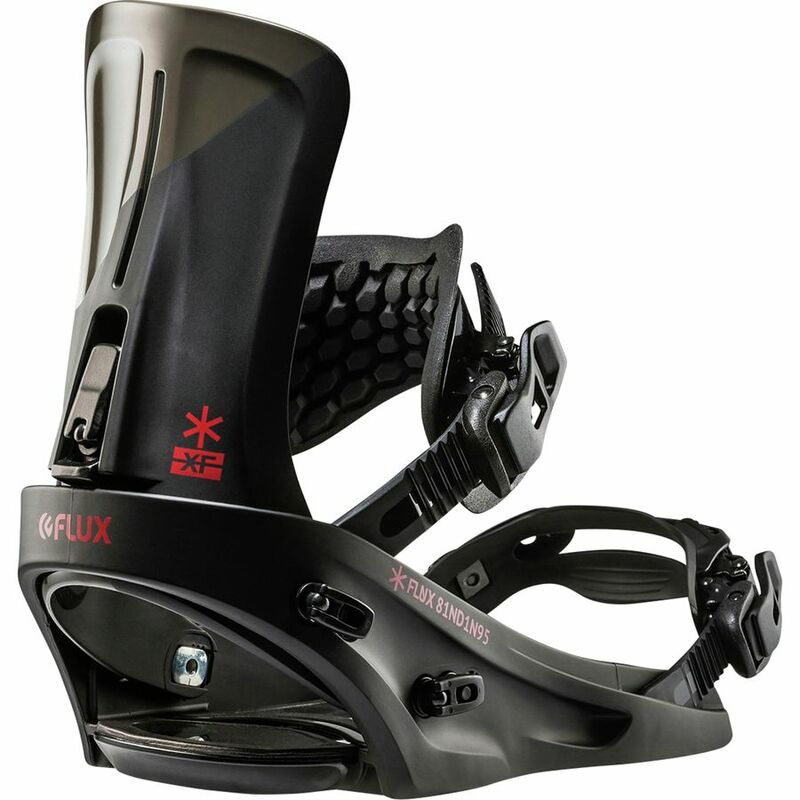 By increasing lateral movement, Burton claims this new-fangled flex pattern minimizes foot fatigue and facilitates easier ollies. 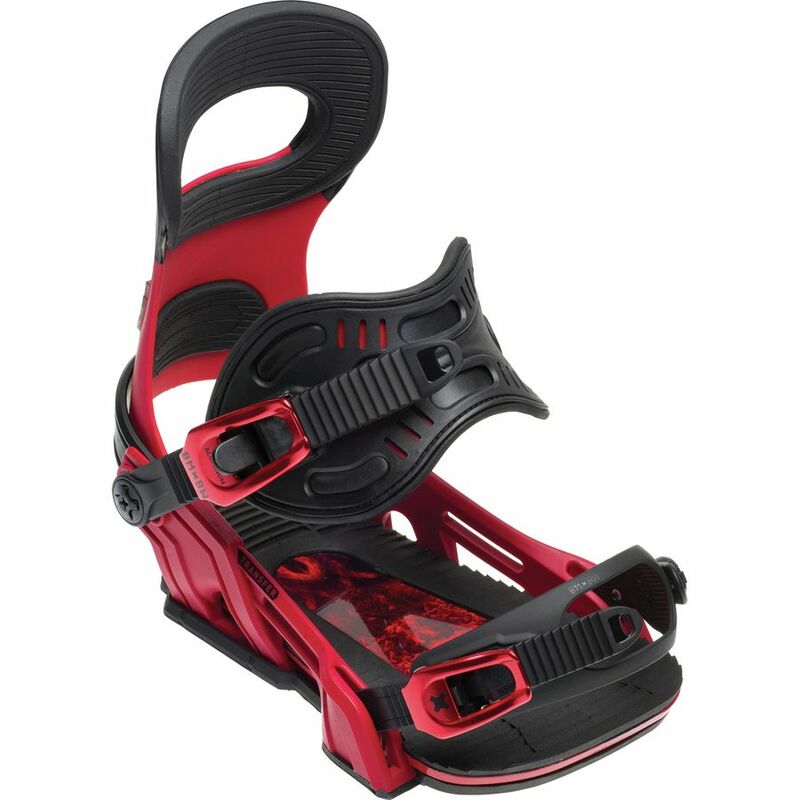 We tested a standard Re:Flex version without the winged highjacks nor the Hinge tech, but it’s worth noting that this binding comes in a variety of specs. The straps are near perfect. 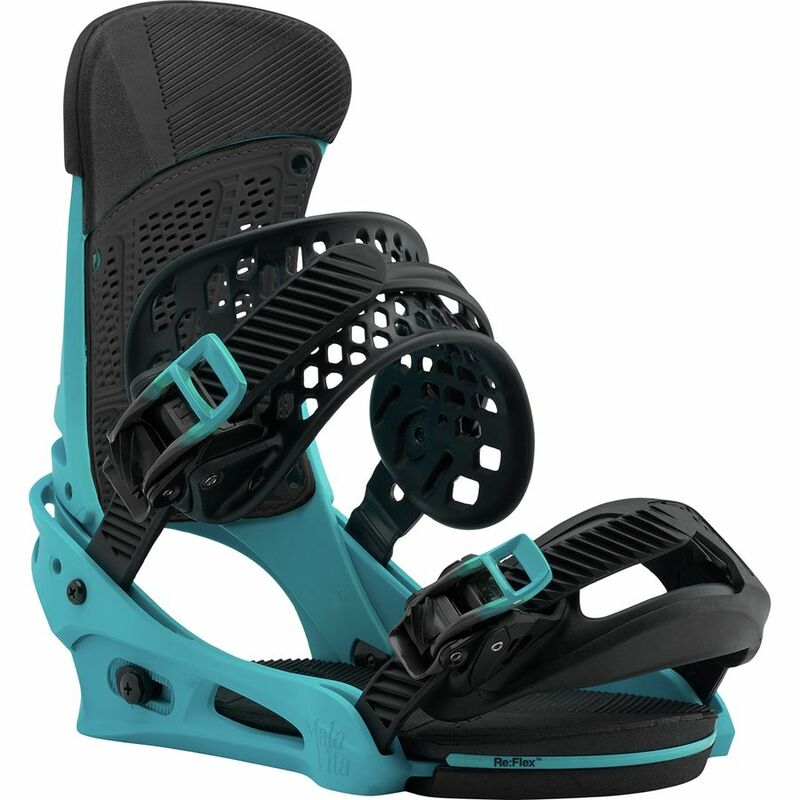 Our testers loved the Supergrip Capstrap that locks down the toe. One said, “The toe strap is big, shaped to sit snuggly over your whole toe, and is made of a grippy, flexible rubber. No wiggling there.” He went on to note that the minimal, latticed Asym Hammockstrap “isn't over built”, adding security over the ankle without bulk. 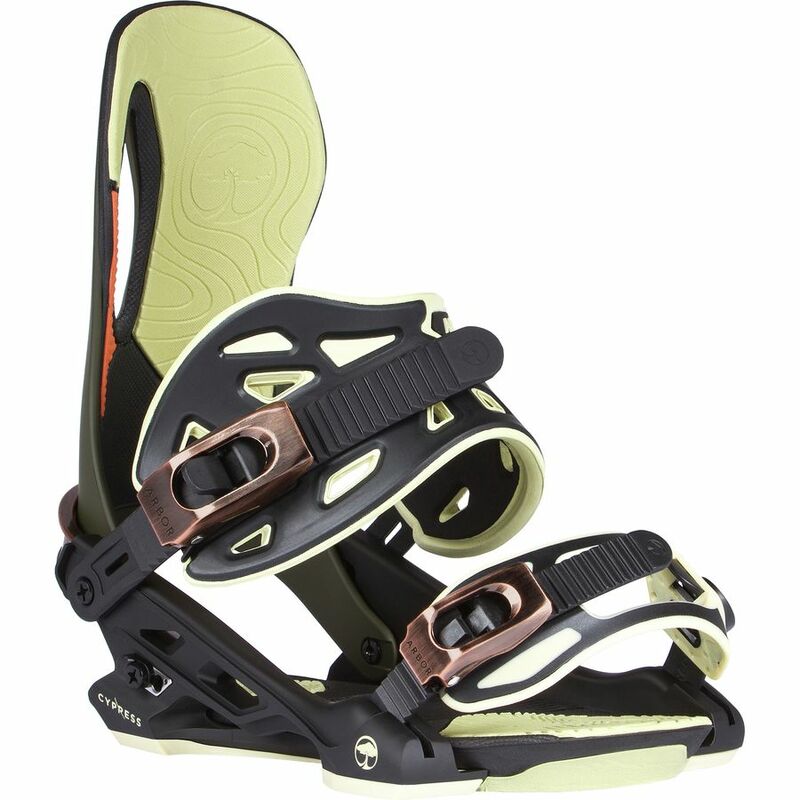 The highback is well-built as well, and possesses a freestyle friendly flex pattern. Plus, it is lined with a thin layer of rubber that minimizes unwanted vibrations and keeps the calf of the boot locked into the heelcups. 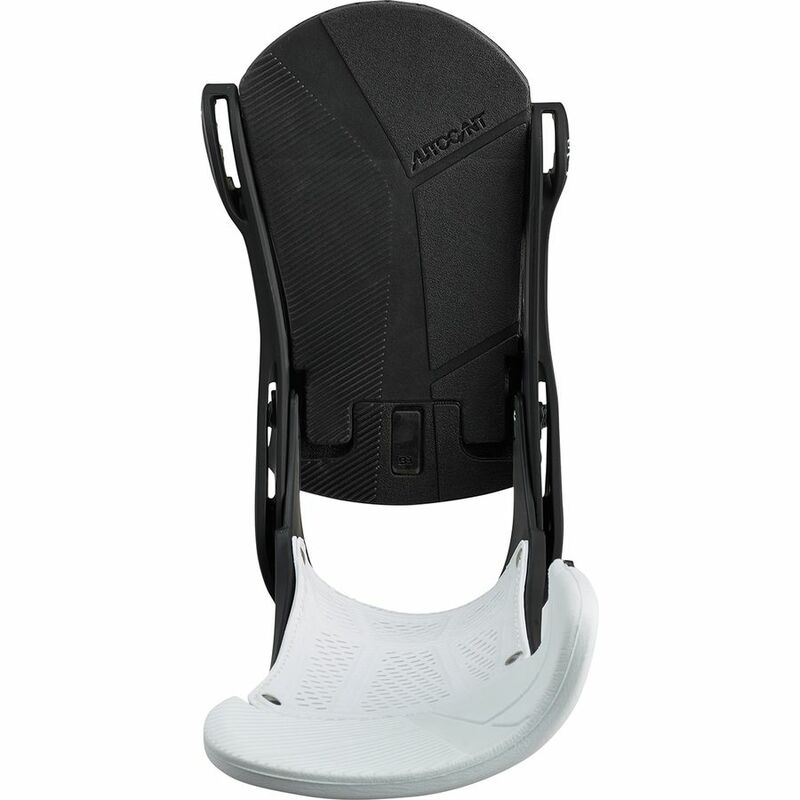 The Autocant canted footbeds are cushioned and comfortable for a full-day’s riding, and B3 gel pads do wonders to absorb impact on flat landings. 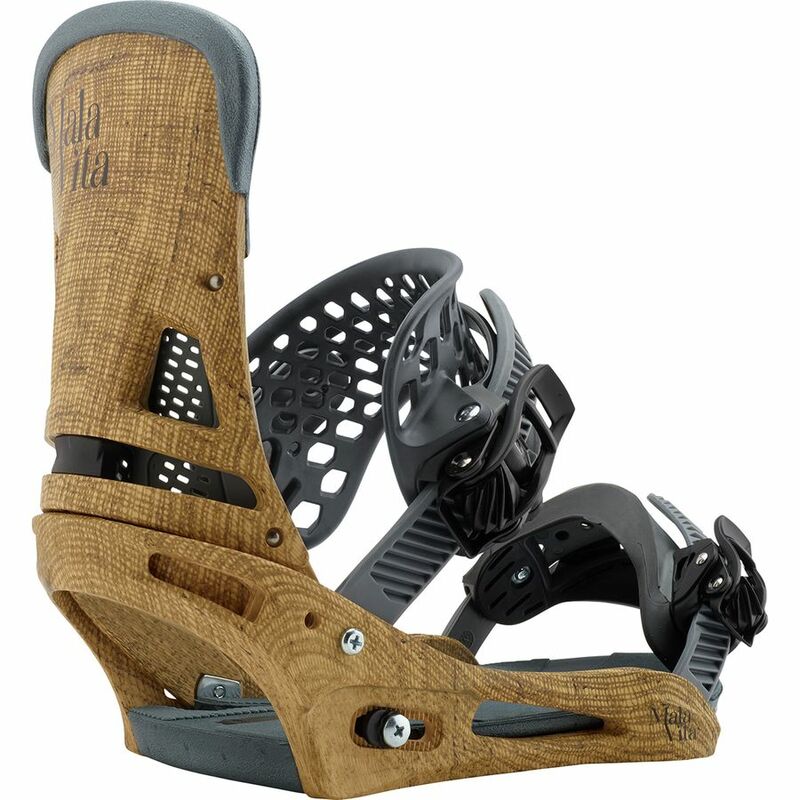 Unfortunately, we didn’t get a chance to try the Hinge technology, as we were testing a Re:Flex model. Another gripe our testers had is that the angled ladder straps and Double Take buckles make finding replacement straps a challenge, as Burton buckles are only complementary with Burton straps. This has been the case for a few years now, but it’s worth noting if you’ve been out of the Burton loop. That said, they do crank down quite quickly and tightly. A bump up from the world-famous, all-terrain Cartels, it’s no surprise that the Malavita is a top choice of pros both on and off the Burton roster.